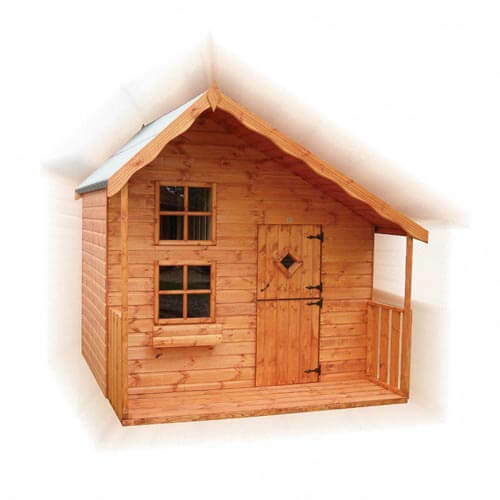 A very large playhouse of outstanding quality manufactured to exceptional standards from red wood. The Candy Cabin is a two-storey playhouse with internal ladder and balustrade. A truly outstanding playhouse that will provide enjoyment for generations of children.